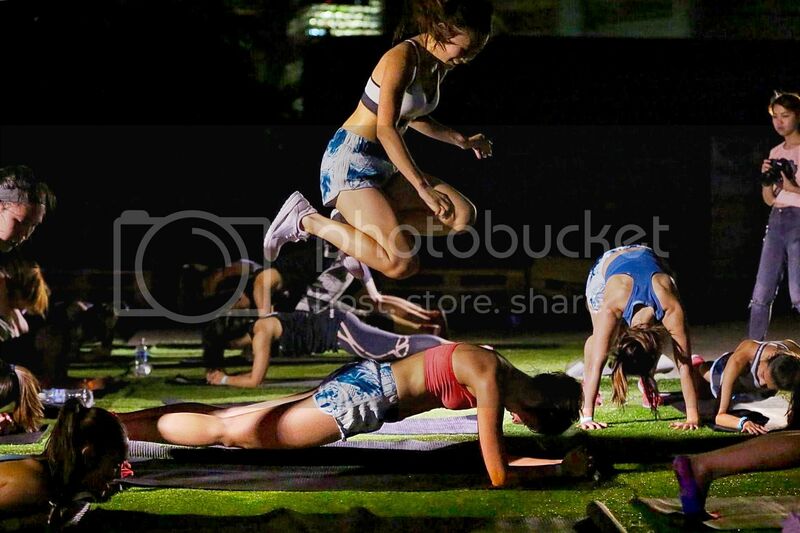 ADIDAS PUREBOOSTX launch at the coolest venue, The Great Escape! Kudos to the team who made this launch such a great one! 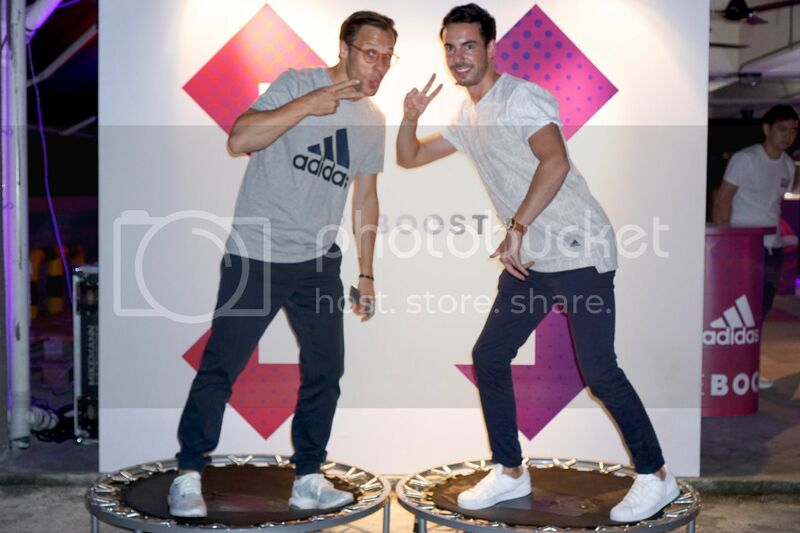 Adidas guys teaching the girls how we should pose. The girls started earlier for a 5KM run but I couldn't cause of my bruised toe so I joined them for the second half which I only knew was a HIIT when I arrived! We took pictures while we waited for the runners to come over!